All our brands comes with optimum voice quality and highest quality of service is always ensured by our highly experienced techs. Our team working round the clock to provide you competitive market rates. While bargain for lowest rate we never compromise our premium quality. MOITTRY proving calling card services with the following Brands. Prime and top brand of Moittry. Featuring high standard of voice quality and easy to use. Ring2home optimized targeting specific region to ensure uninterrupted and quality voice. 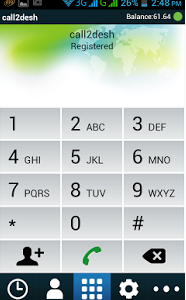 Call2desh is optimized for some specific countries to ensure uninterrupted service and voice quality. Copyright © 2019 MOITTRY. Powered by WordPress. Theme: Spacious by ThemeGrill.